Germany is soon to inflict great destruction on this world. God will use that nation—called Assyria anciently—as His tool to punish the nations of Israel today—mainly America and Britain. 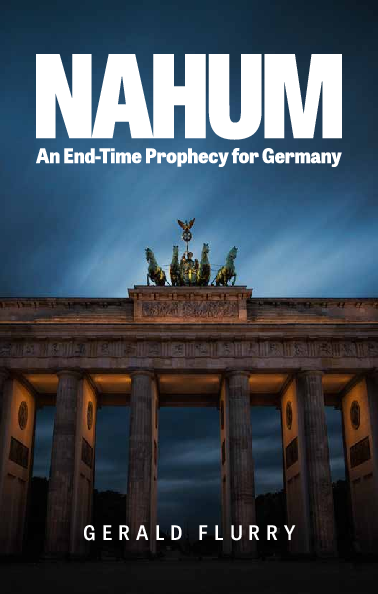 Then, about three years later, God will use the Russians and Chinese to destroy Germany. Finally comes the battle called Armageddon, when Jesus Christ returns to rule this Earth. The dreadful Day of the Lord is dangerously close! But we must also look beyond that time to the glorious rule of God!